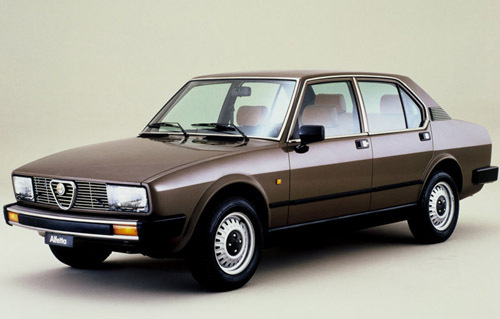 Complete service repair manual for 1973-1987 Alfa Romeo Alfetta. Comes with comprehensive details regarding technical data, diagrams, a complete list of parts and pictures. Save money and enjoy fixing machines.